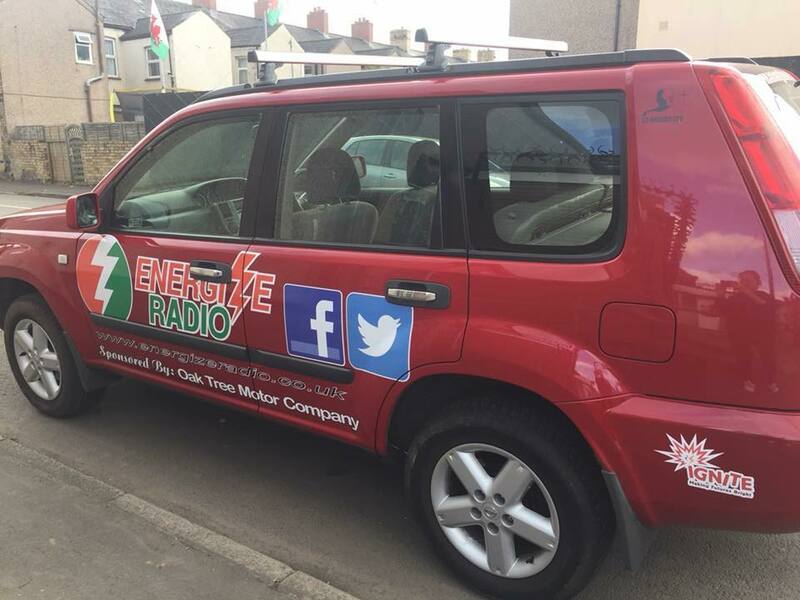 Welsh Assembly Minister praises the work of Energize Media. 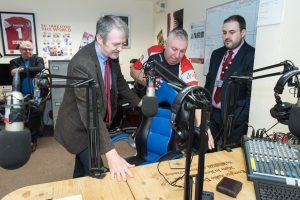 The team at Energize Media CIC were pleased to welcome Welsh Assembly Minister Huw Irranca-Davies to their Studio in Shaftesbury, Newport. 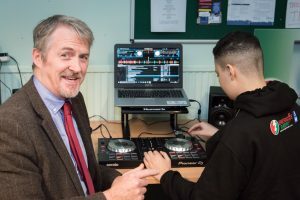 As Minister for Children and Social Care it was a great opportunity to see how this fully integrated project with young people and adults with learning disabilities is developing. During the visit the Minister was interviewed Live on Air! by school student Ethan Collins before being shown the DJ Decs by another school student Maisey Anderson. The diversity of the group is beyond question and has seen praise and a following from around Wales and across the world. 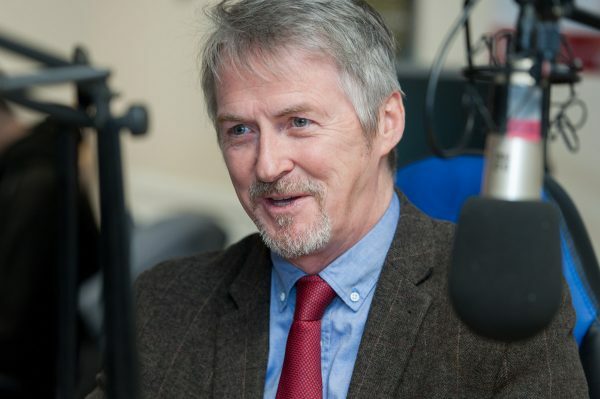 “What has been achieved by everyone involved with Energize is unbelievable, with Jeremy and Nigel putting faith in the project and pooling their Direct Payments allowed the door to open to so many more people. Many vulnerable adults and their families have feared using Direct Payments and are not aware of the freedoms they can offer. 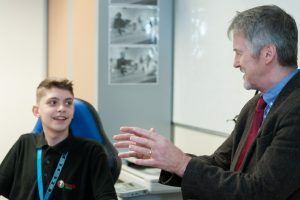 “I was really pleased to visit the centre today to meet everyone involved, but it was a real pleasure to hear of the inspirational way in which Jeremy and Nigel came together to help establish it, and the wonderful way it has changed their own lives, and those of so many others, for the better. 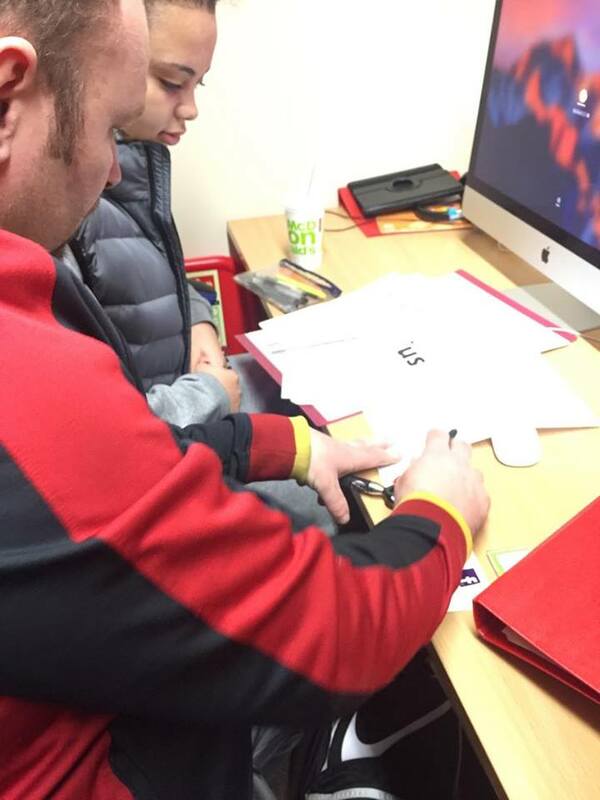 “It’s a great example of a successful social value organisation supporting people with learning disabilities and young people to develop skills, in keeping with the principles of our innovative Social Services and Well-being (Wales) Act 2014. Give us a wave if you see the team driving round Newport and local area !! 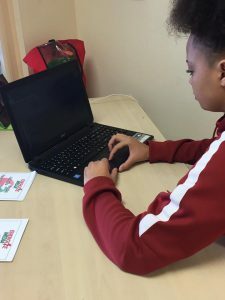 The Infu sion project is our educational programme for young people who are disengaged from mainstream education from the ages of 11 – 16 years, in addition to this we can support young people who are vulnerable and may find themselves disengaged from society. Our experienced staff and volunteers can support schools and alternative provision with workshops and small group sessions alongside our in-house provision. 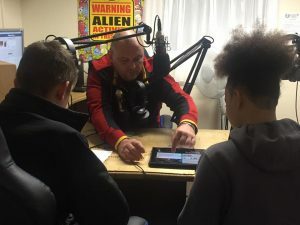 The project has had a proven influence on young people and students, with schools seeing dramatic improvements in behaviour and attitude towards learning. The long term goal is to improve confidence and self esteem while teaching empathy in a fully Integrated project. 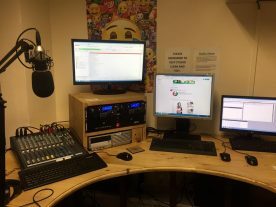 The community online radio studio is based in a community centre in Newport. It is a fully digital modern radio studio along with audio production equipment.